Have you had a chance to see the presidential announcement speeches? If you haven’t, you’ve been missing out; they’re absolutely amazing! Tell me something, who wouldn’t want a man like this running their great country? His business sense and wall building abilities are unparalleled, and according to artist Fernando Sosa, Trump’s likeness even makes an incredible paperweight. If you can remember back about a year, Fernando also created one for Vladimir Putin, which was very nice of him. It seems that he creates beautiful figurines and paperweights for all the important political figures. 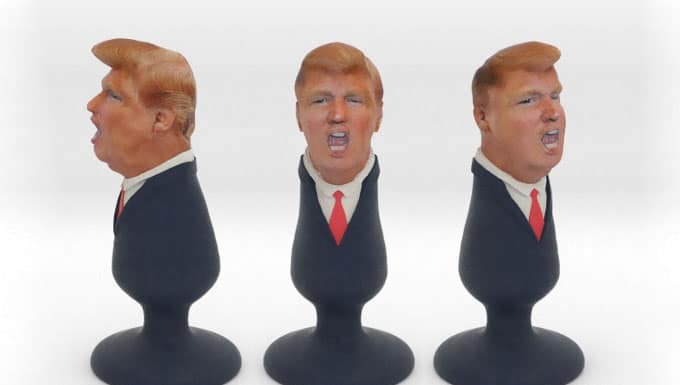 If you ask me, there’s no better way to support Trump’s campaign than to buy one of these paperweights and proudly display it on your desk at work.